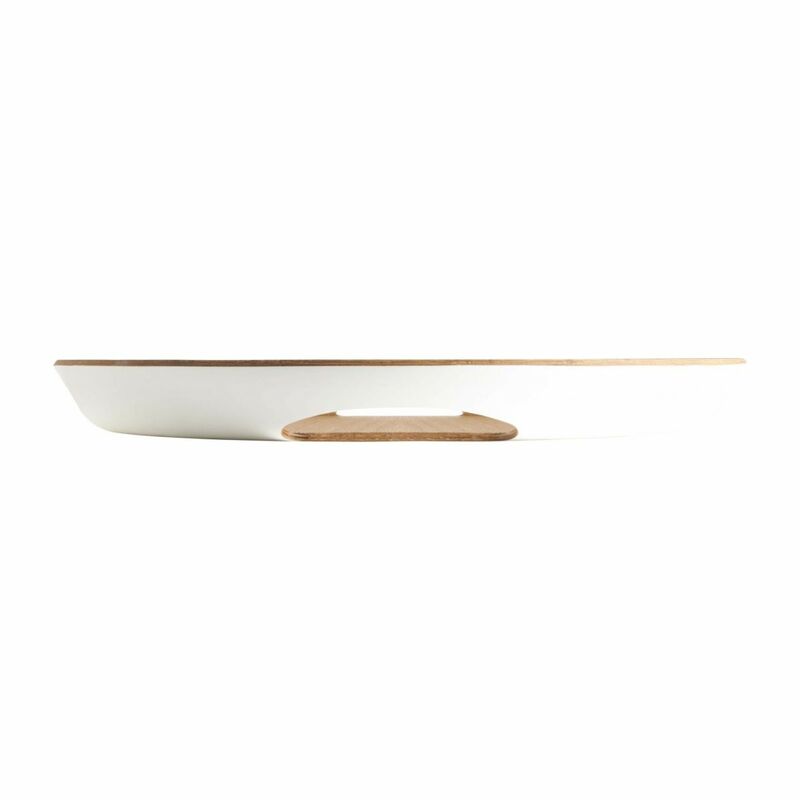 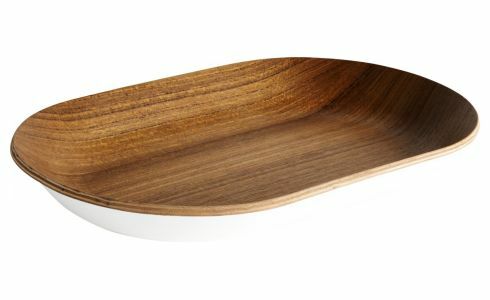 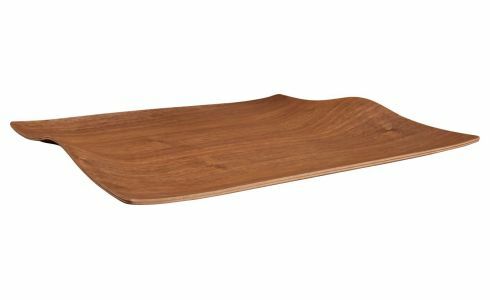 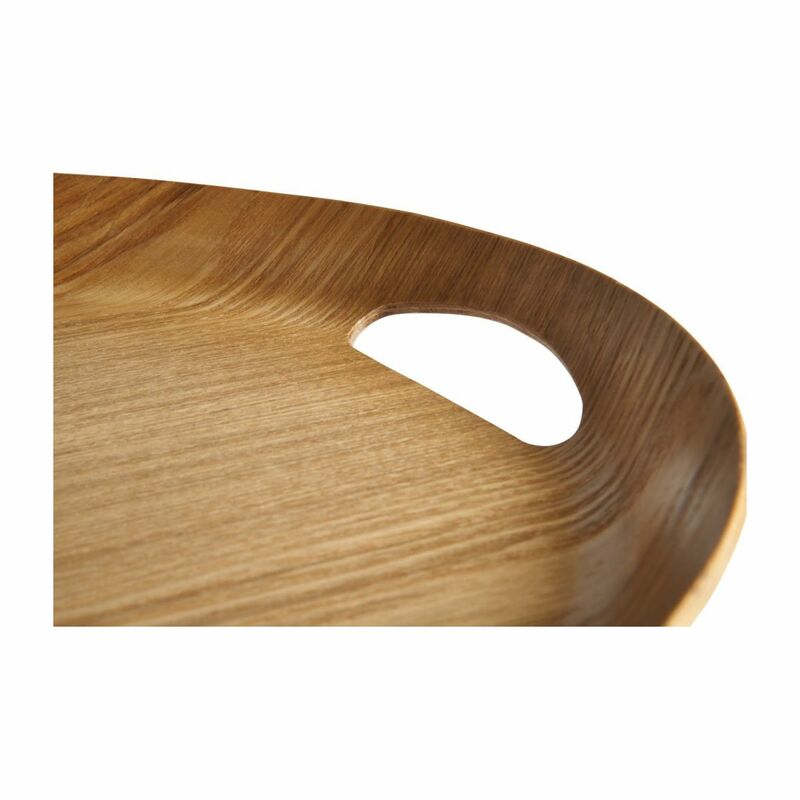 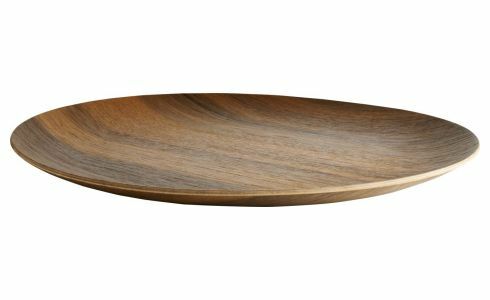 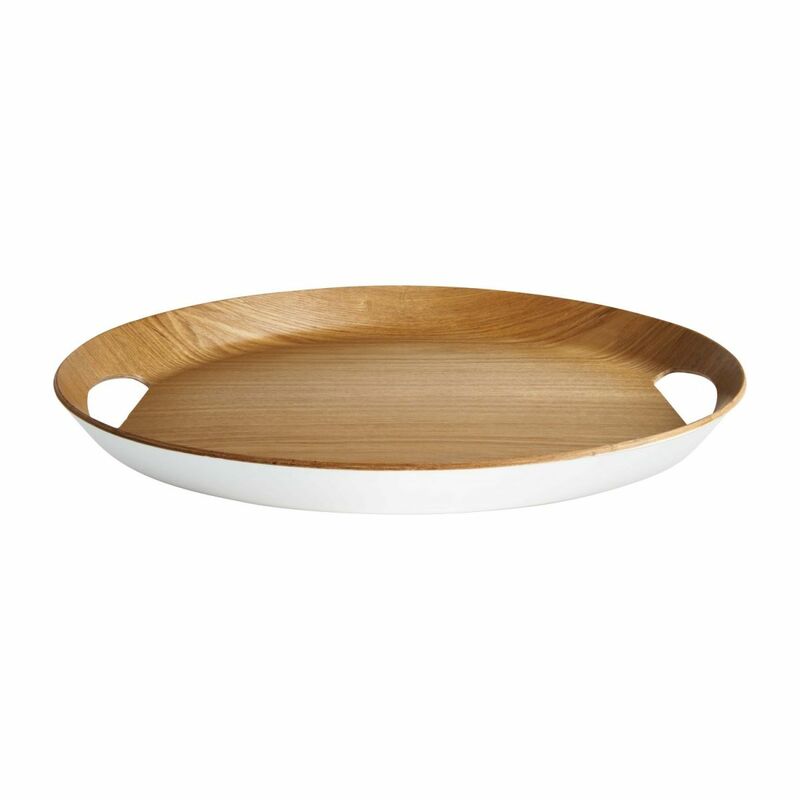 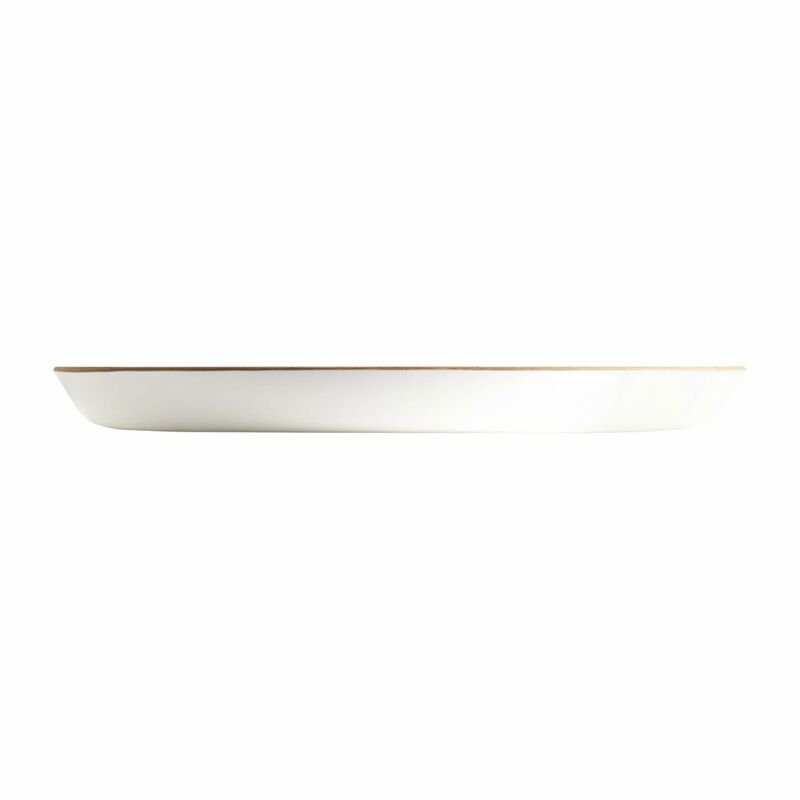 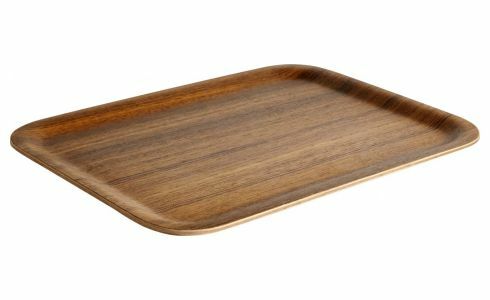 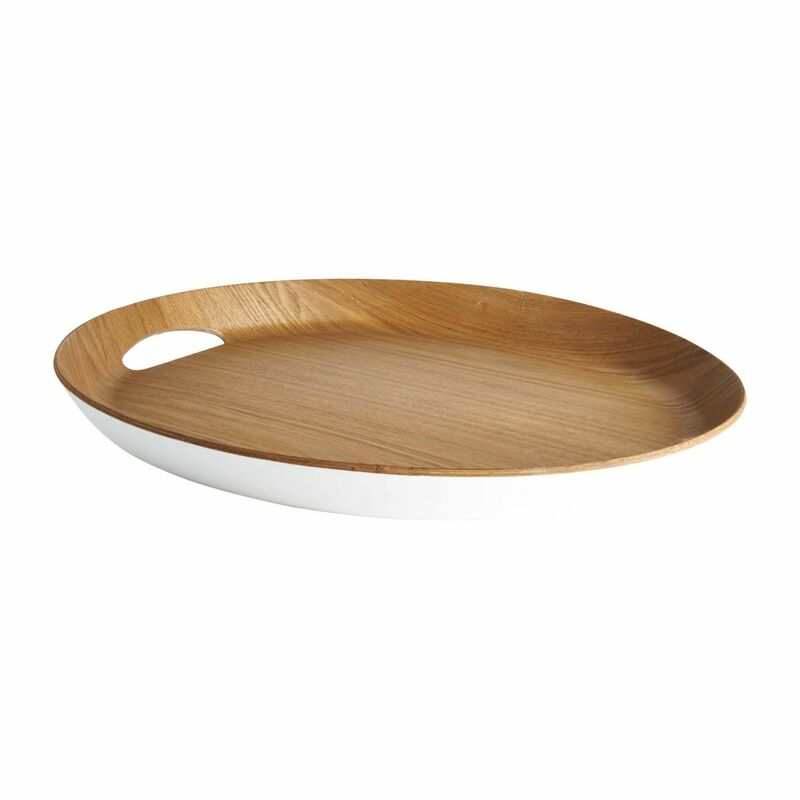 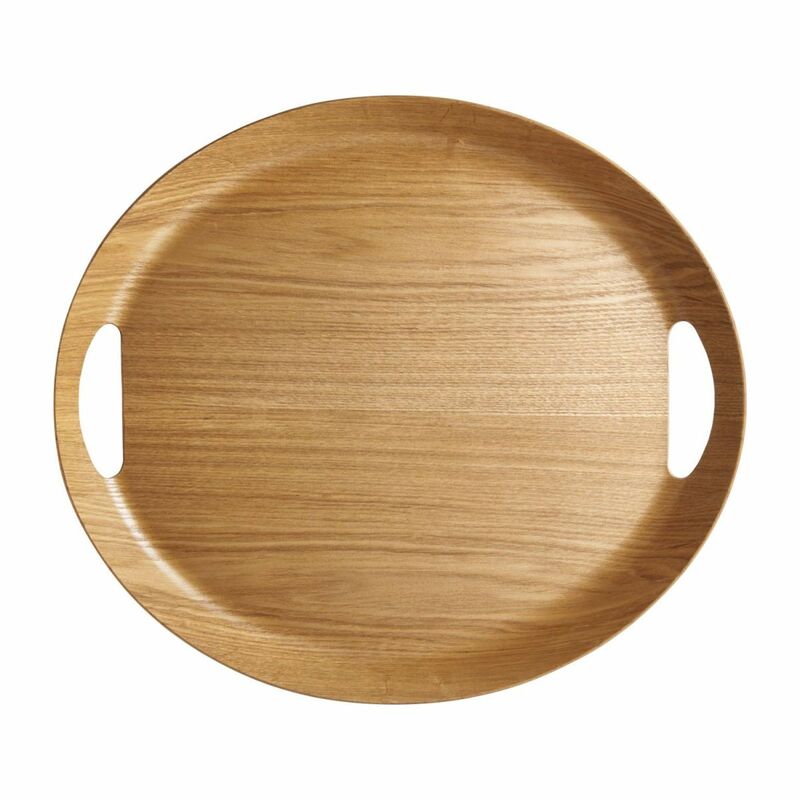 An oval shape with a natural inside that contrasts with the white exterior, the Dani tray is as beautiful as it is easy to transport, thanks to its handles on each side. 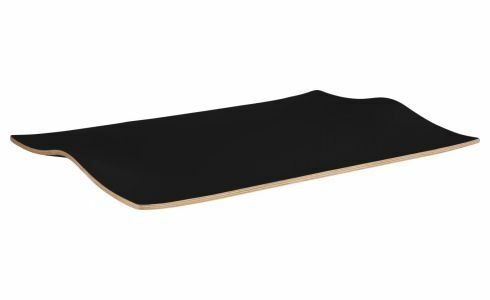 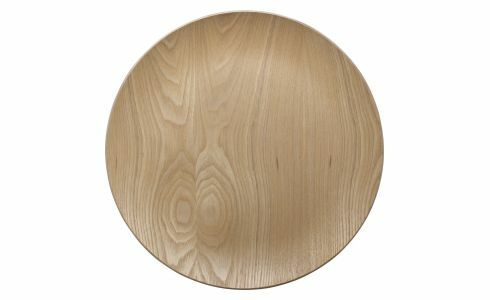 Ash plywood. 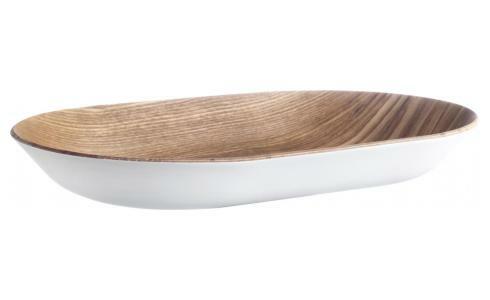 Clean with a dry or slightly damp cloth only. 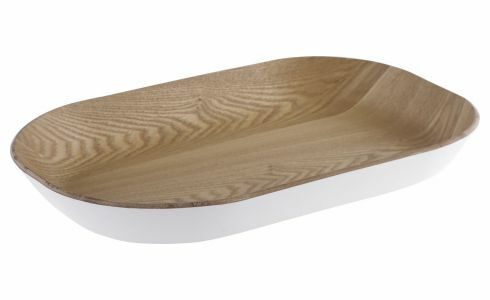 Do not soak.